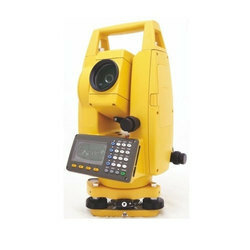 Providing you the best range of auto level(babir-al01), total station(babir-ts01), drawing board(babir-db01), electronic theodolite(babir-et01), dumpy level(babir-dl01) and vernier transit theodolite(babir-vtt01) with effective & timely delivery. 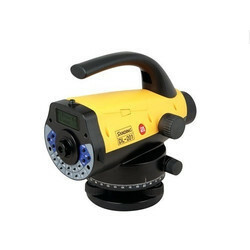 Total Station provided by us is known for its user-friendly features. It is well known for its longer working life. 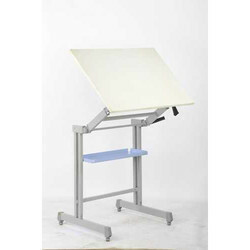 This Drawing board with stand is rigid, the stable structure made of MS square pipe of 50mmx25mm in 14 gauge with powder coating having an adjustment of Height and Angle to ensure comfort at various postures during working. Available for board sizes of 23x32 or 30x42 inches in Pinewood. 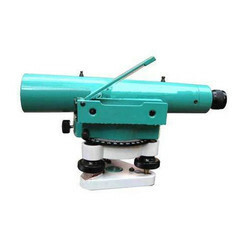 Drawing Board with Stand is best known for sturdy construction, perfect finish and durability. Strong compact and light in weight. A telescope is of the finest optical quality. 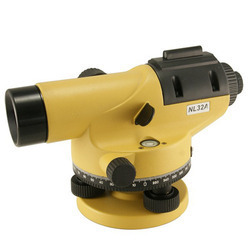 Vernier Transit Theodolite is designed to meet the requirements of Civil Engineer, Surveyor and Mining Engineer for high-grade instruments giving a maximum portability. 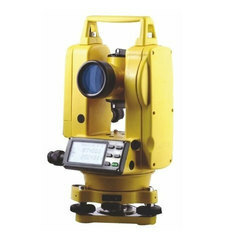 Both circles are totally enclosed making the instruments suitable for work either above or below the ground. 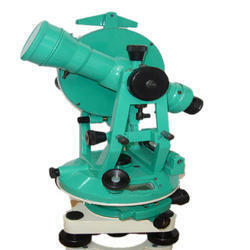 The instrument is supplied with standard accessories in the teak wood box with aluminum telescopic tripod stand. 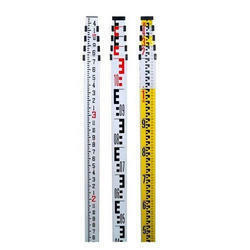 We are the largest supplier of Leveling Staff. Leveling Staff Aluminum 6mt: Telescopic in canvas cover - 3 sec.